Blogs > Facilities > Self-service kiosk printing: the future of student enrolment? Student enrolment is one of the busiest times in the university calendar. With thousands of new students requiring student ID, the registration process can be a burden on both administration staff and students alike. How can this challenge be made easier? Working with leading card printer manufacturers, Essentra Security can work with universities to provide an innovative self-service kiosk solution for the instant issuance of ID cards. Historically, students would be likely to wait in large queues while staff manually capture photographs and print ID cards. But with self-service kiosks, students can create and print their own multifunctional electronic campus card within minutes, even outside the opening hours of the student offices. The flexibility of card design software which can be integrated with self-service terminals makes it easy for students to customise IDs with several designs and a personal photograph. They can also add logos or graphics to represent academic achievements and sports memberships. Students benefit from carrying a single card that has multiple functions – access control, catering, library, copier services or access to accommodation to name a few. 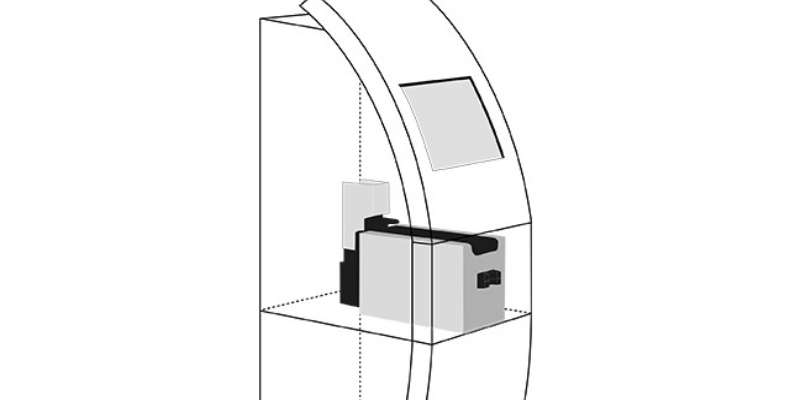 Kiosk printed student ID can be encoded with the technology to deliver just that. Create a positive student experience through your ID program and set a positive tone at one of the first touchpoints of the student experience. Generation Z are renowned for being social multitaskers who are tech savvy – appeal to this generation of students with the future of ID card printing.